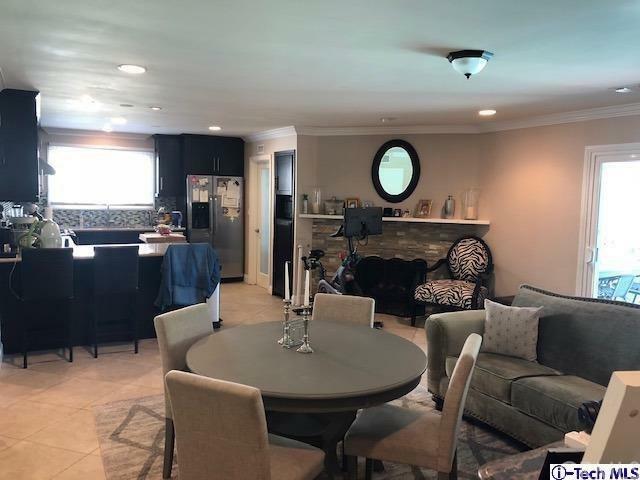 Fabulous fully remodeled 3 bedroom 2 bathroom single family home with an exquisite pool and lush backyard in award winning Hale and El Camino Real Charter School District! 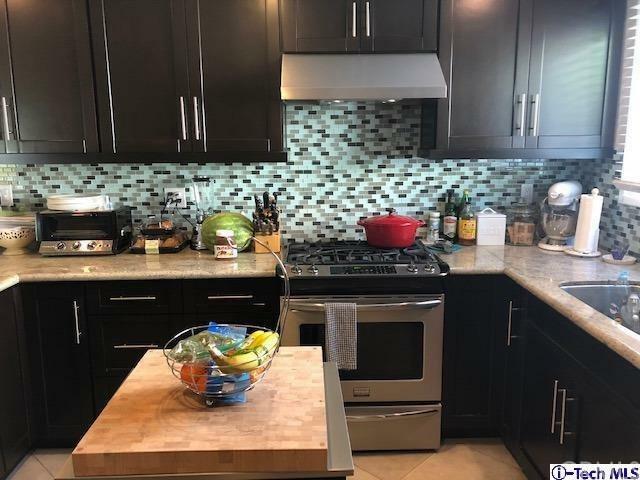 Features include fully remodeled chef's kitchen that comes furnished with appliances, attached laundry room with furnished washer and dryer and spacious pantry. Freshly painted and brand new carpet in bedrooms, tile and laminate flooring throughout. 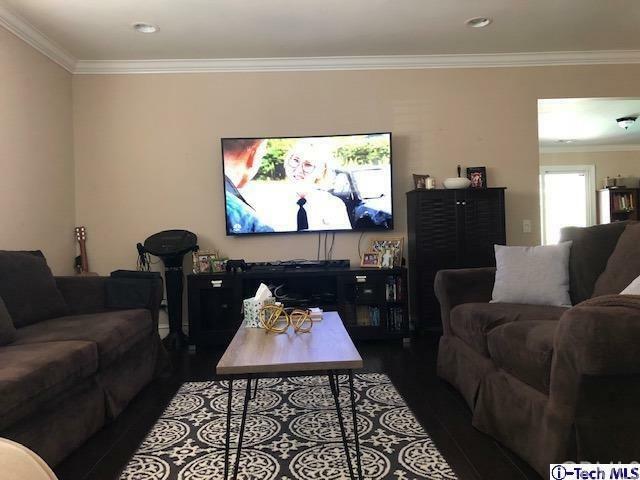 All new vinyl energy efficient windows, recessed lighting, HVAC, fireplace in living room, outdoor covered patio, attached 2 car garage, large driveway for additional parking, wonderful neighbors and delightful curb appeal. 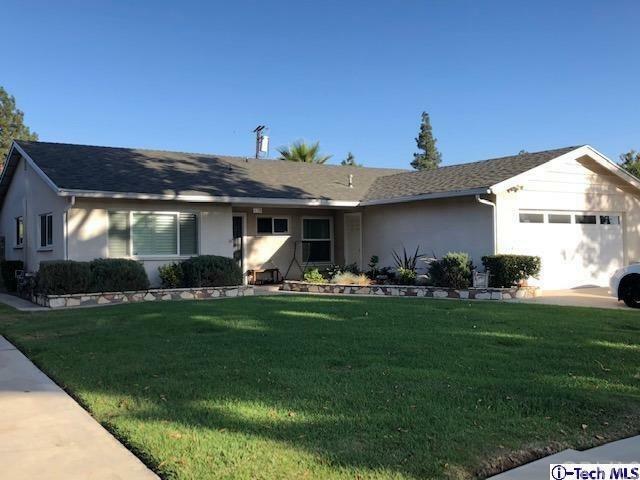 Sold by Alice Azarian of Dream Homes Realty.